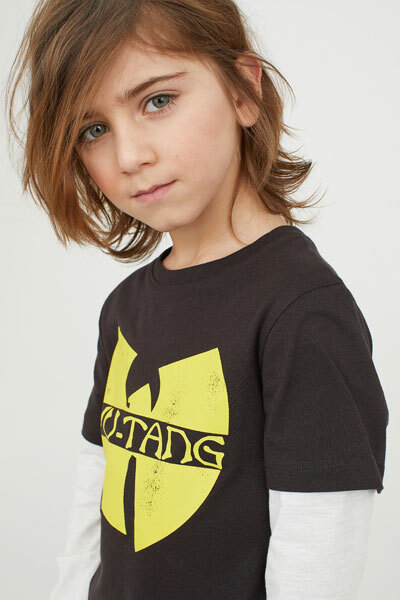 Give your child an edge at nursery or out and about at weekend with this Wu-Tang Clan top for kids at H&M. 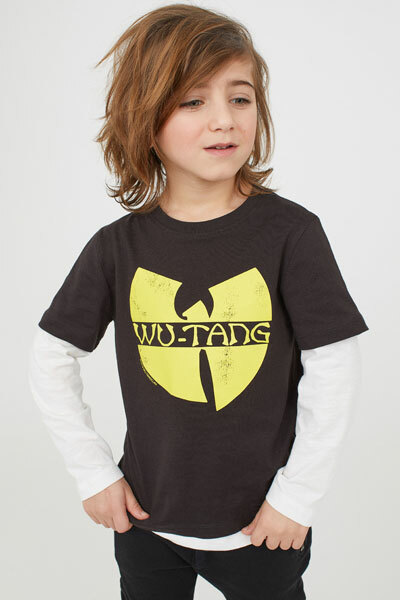 Yes, the logo of the hip hop legends is the focal point of this double-layered t-shirt, with contrasting long sleeves under the shorter black sleeve. It’s available for ages 1 through to 10 and at £8.99, it doesn’t break the bank.